Audi says it offers the best of all worlds by being a coupe, sedan, and wagon at the same time. 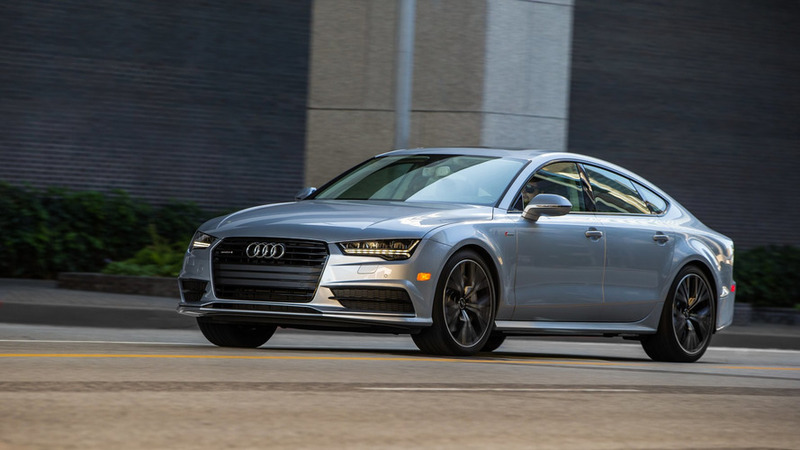 Attempting to be all the car one could ever need, the second generation A7 Sportback is seen by Audi as the complete package: sporty, practical, and luxurious – all wrapped up in a gorgeous body. It’s more than just a facelift of the model before it since basically everything has changed, including the design. While the front fascia doesn’t represent a major departure from its predecessor, it does look sharper and also more high-tech thanks to those sleek headlights optionally available with laser high beams. It’s the back of the car that really stands out thanks to full-width taillights as seen on the all-new A8, but with a different interpretation to better separate the two high-end Audi models. Like with the old A7, an automatically deployable spoiler has been installed and it will emerge at speeds above 75 mph (121 kph). If you’re not a big fan of chrome accents, you are probably going to like the new version as it barely has any. Customers will be given the possibility to choose from one of the 15 body colors available, eight of which are new. Various alloy wheel sets are going to be available, with the biggest ones measuring an imposing 21 inches in diameter. At 195.6 inches (4,969 millimeters), the new A7 is no doubt a big car, but it’s actually a tad shorter than the model it replaces. Even so, there’s more space inside the cabin than before, especially for the passengers sitting in the back where both headroom and kneeroom have increased. Speaking of the rear seats, Audi will sell the car with either two individual seats or a 2+1 bench. There should be plenty of space to carry luggage as the trunk can swallow 535 liters (18.9 cubic feet) or 1,390 liters (49.1 cu ft.) once you fold the rear seats. 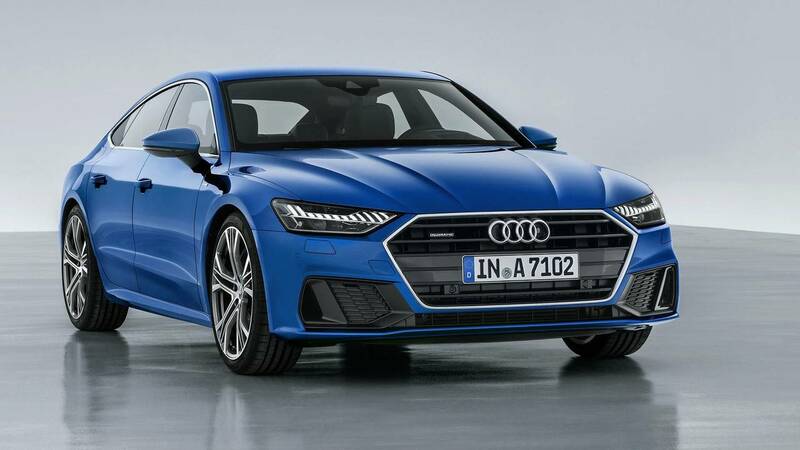 Audi will put together the second-gen A7 Sportback at its Neckarsulm factory in Germany where the model is scheduled to go on sale late February 2018. The most affordable version money will buy is going to be the 55 TFSI Quattro S from €67,800. For the sake of comparison, the outgoing version kicks off at €55,100, but bear in mind there are some big differences in terms of engines and the amount of standard kit included.